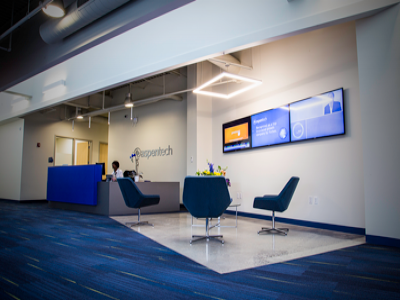 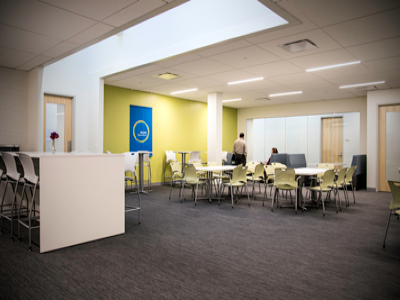 AspenTech, the world’s leading global supplier of software to optimize process manufacturing, relocated its headquarters from two locations in Burlington, MA and Nashua, NH into 142,673 RSF of new corporate space across three buildings—20, 22 and 28 Crosby Drive in Bedford, MA. 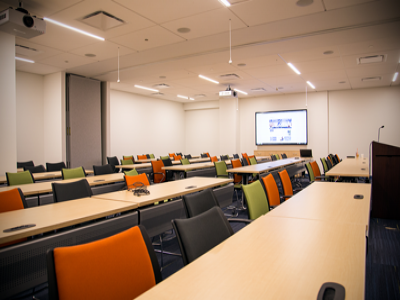 The project was accomplished in two phases of occupancy: Buildings 20 & 28 were delivered in November 2014 and Building 22 in February 2015. 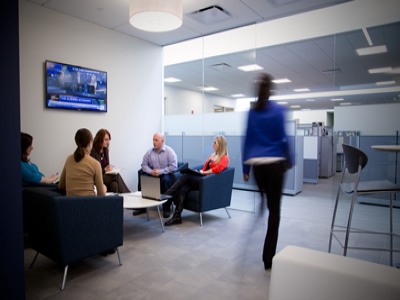 AspenTech spans 70 countries and employs approximately 700 locally and 1,300 employees overall. 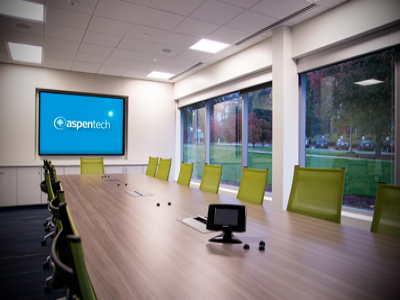 Project Executive Denise Booras and Project Manager Kim Dustin led the DPM team in providing AspenTech with comprehensive project management services including lease review, pre-construction & construction administration, furniture, fixtures & equipment coordination (FF&E), and move planning.